Daily care and maintenance of your instrument is very important to how well your instrument performs. Watch this quick video below for a few, quick tips on caring for your trumpet. We believe that music training is a particularly potent driver of brain plasticity that influences the biological processes important for listening, language, and learning. 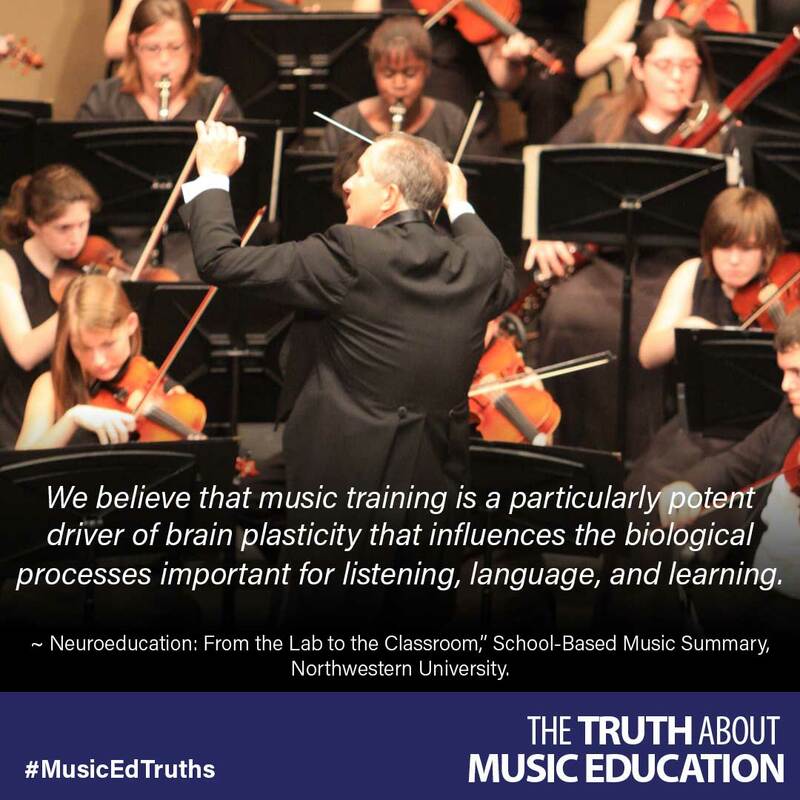 ~ Neuroeducation: From the Lab to the Classroom,” School-Based Music Summary, Northwestern University. Known for the wide variety of high quality reeds, Rico by D’Addario has a reed for every type of performer. If you were curious about the qualities that make each reed different from one another, this guide can help you in making your next reed decision! 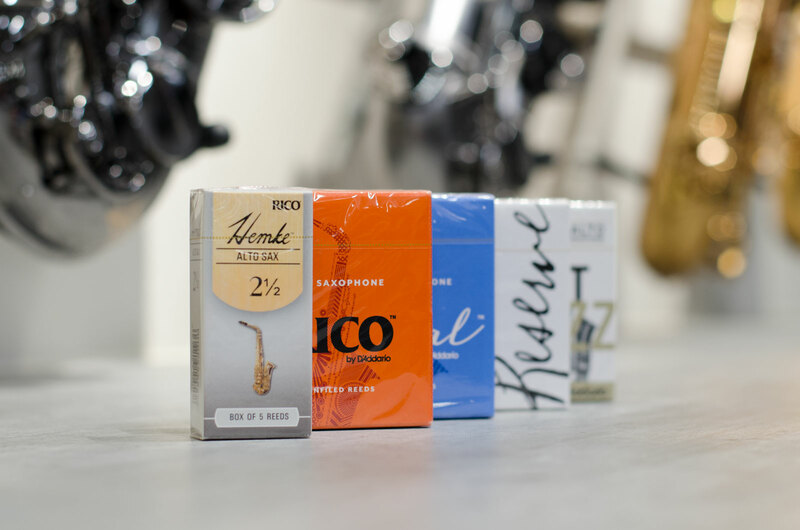 Rico by D’Addario reeds are unfiled and feature a thinner profile and blank. Designed for ease of response, they are ideal for students, revered by educators worldwide, and are a favorite among jazz musicians. D’Addario’s state-of-the-art machinery and reed-making process have resulted in unprecedented consistency in today’s Rico reed. Royal by D’Addario reeds are filed and feature a thinner profile and blank. They are ideal for students and advancing players, and are revered by educators worldwide. Royal reeds offer ease of response and increased clarity in the sound. D’Addario’s state-of-the-art machinery and reed-making process have resulted in unprecedented consistency in today’s Royal reed. Frederick L. Hemke reeds are filed and feature a thinner tip and shorter vamp for ease of response. They are a favorite among jazz and classical players alike; they are also popular with advancing students. Rico’s updated reed-making machinery and state-of-the-art process have made today’s Hemke reed more consistent than ever before. 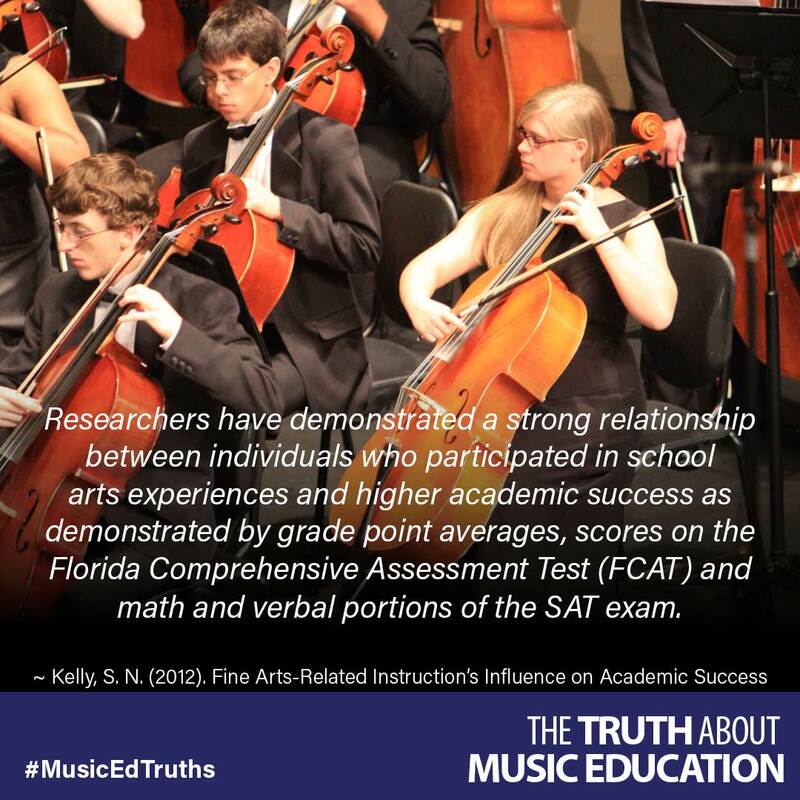 Students who study music tend to have larger vocabularies and more advanced reading skills than their peers who do not participate in music lessons. ~ Arete Music Academy. 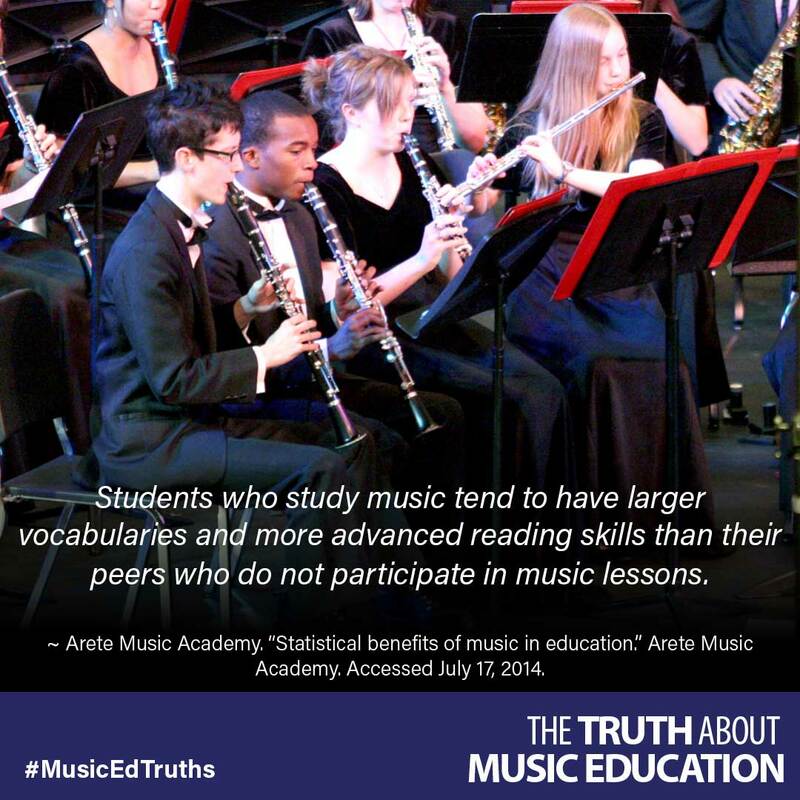 “Statistical benefits of music in education.” Arete Music Academy. Accessed July 17, 2014.